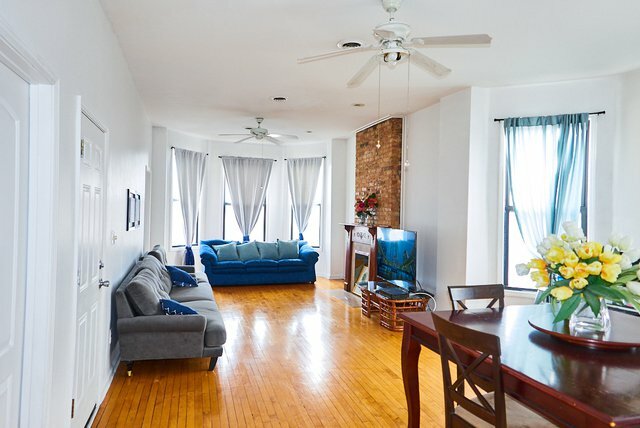 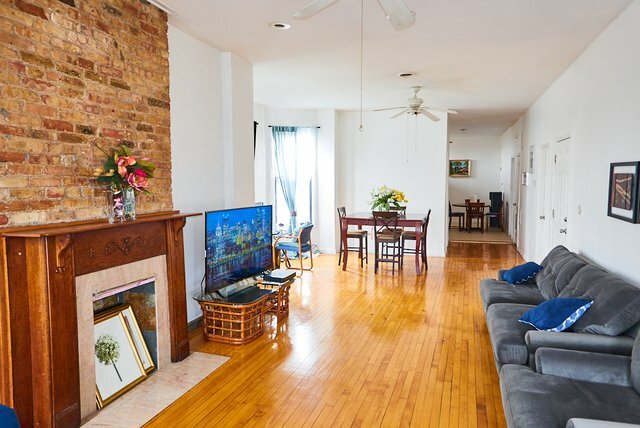 BEAUTIFUL AND BRIGHT 3-BED 1-BATH TOP FLOOR CONDO IN LOGAN SQUARE. 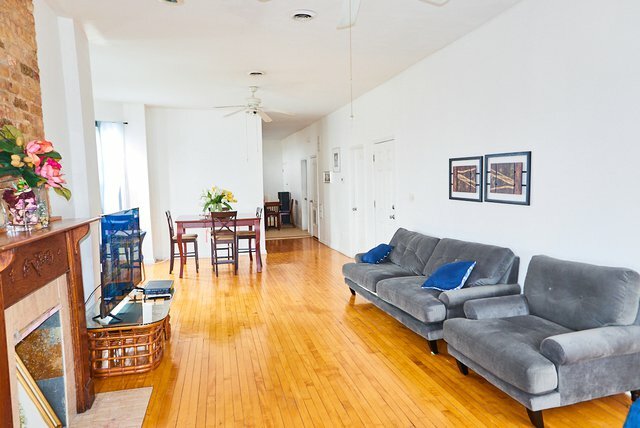 *** 1 CAR GARAGE PARKING INCLUDED IN PRICE*** SUN DRENCHED UNIT WITH TALL CEILINGS AND HARDWOOD FLOORS THROUGHOUT. 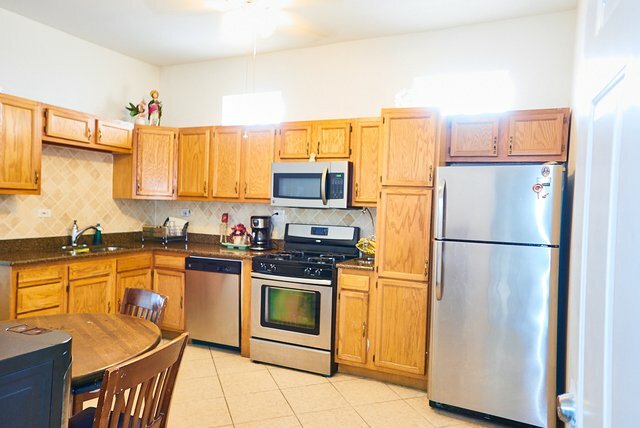 UPDATES INCLUDE, KITCHEN, NEW HEATING SYSTEM AND NEUTRAL DECOR. 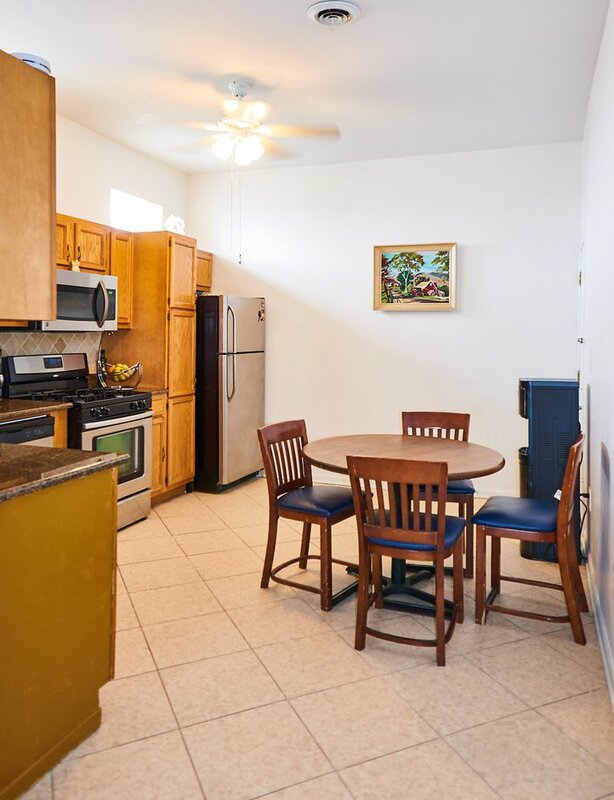 EXCELLENT LOCATION, CLOSE TO PUBLIC TRANSPORTATION AND MAJOR HIGHWAYS. 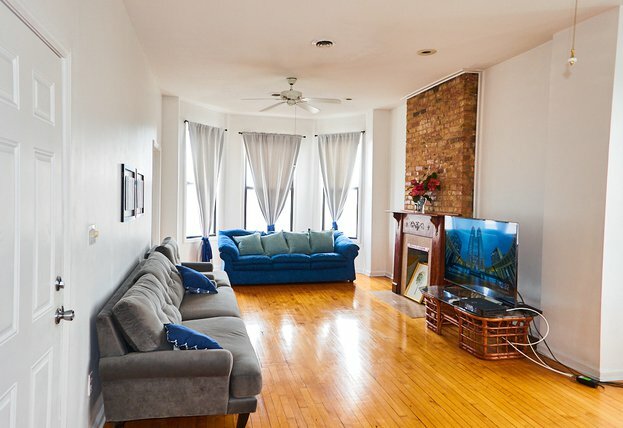 BUS STOP AND L TRAIN A BLOCK AWAY, 2.5 BLOCKS TO STARBUCKS, GREAT COMMUNITY FOR BIKE RIDERS, NEAR SCHOOLS AND PARKS, 1 BLOCK TO 190, ACROSS FROM PLANET FITNESS. 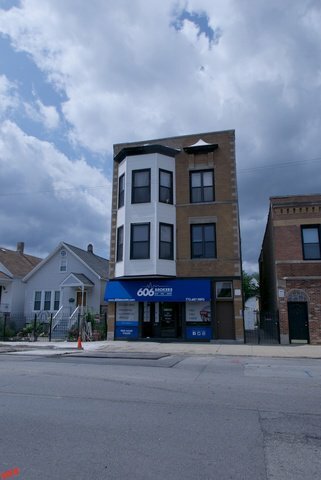 Listing courtesy of United Real Estate - Chicago.